While the year has just begun, the game developers have already started to present the titles that will be released in 2015. Today The Farm 51 has published the first Get Even trailer and revealed some details of this upcoming and intriguing shooter for PC and next-generation of consoles. Get Even game is a first-person shooter, in which it is hard to understand what is real and what is just a memory. The project will combine horror and fantastic elements, making Get Even completely unpredictable and extremely thrilling. Also, following the traditions of many upcoming games, the developers have decided to erase the borders between the solo and multiplayer modes, allowing you to get into the in-game world of another player. 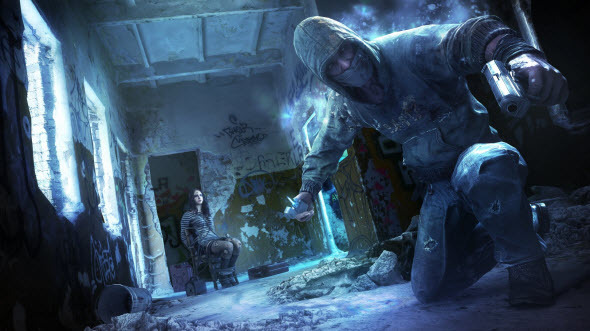 Get Even game will be released for PC, Xbox One and PS4 in 2015.